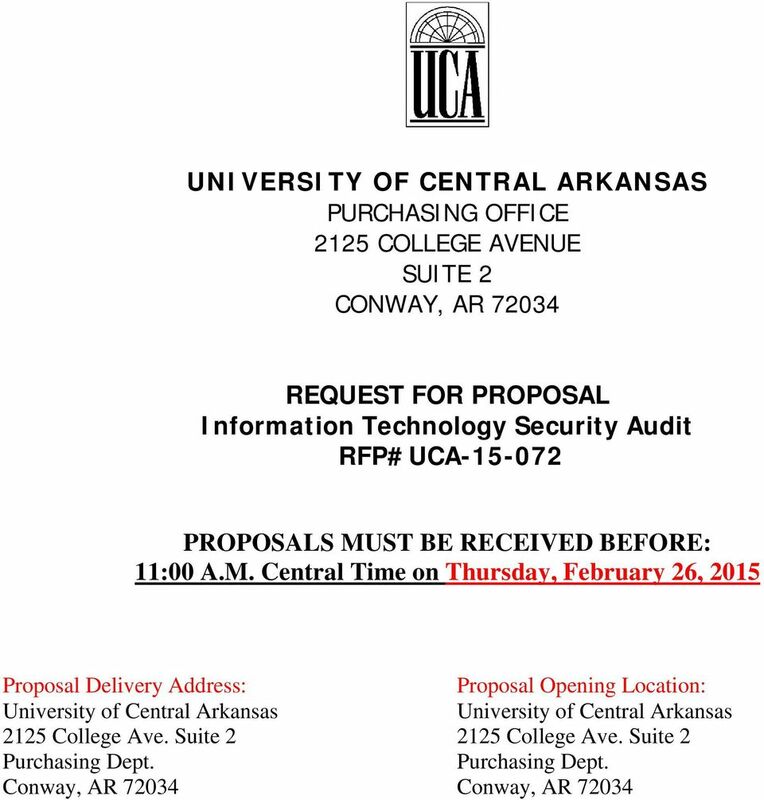 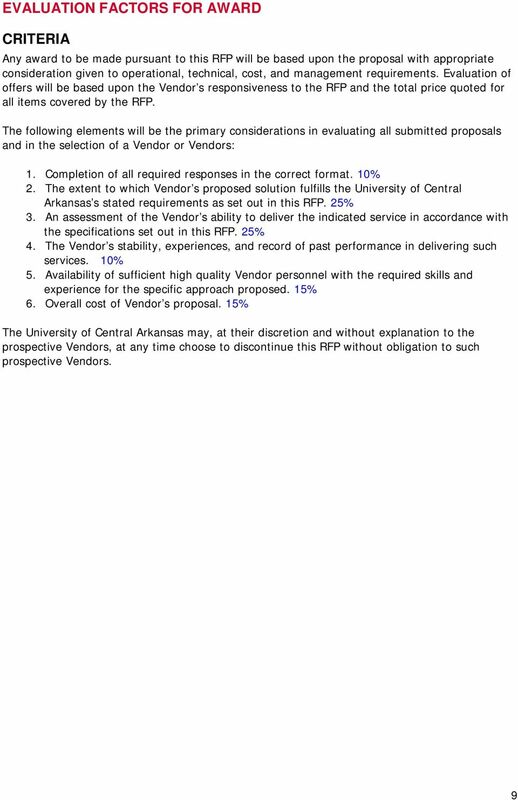 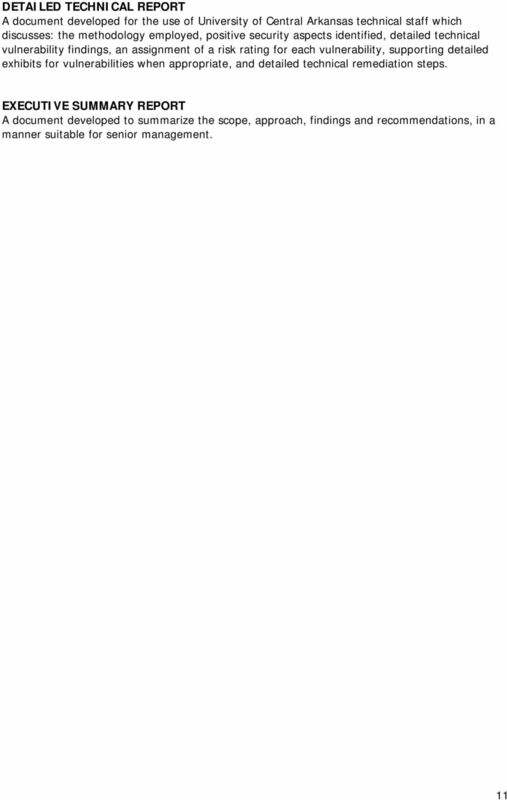 Download "UNIVERSITY OF CENTRAL ARKANSAS PURCHASING OFFICE 2125 COLLEGE AVENUE SUITE 2 CONWAY, AR 72034"
Request for Proposal: Catholic Charities of the Archdiocese of Miami, Inc. is accepting proposals until May 20th, 2016 for IT managed services. 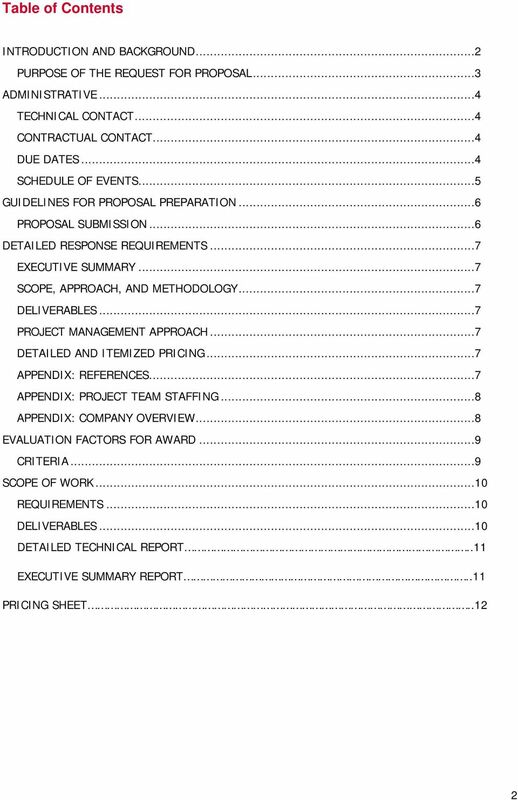 Request for Proposal For: PCD-DSS Level 1 Service Provider St. Andrew's Parish Parks & Playground Commission Bid Deadline: August 17, 2015 at 12 Noon Request for Proposal P a g e 2 Table of Contents 1. 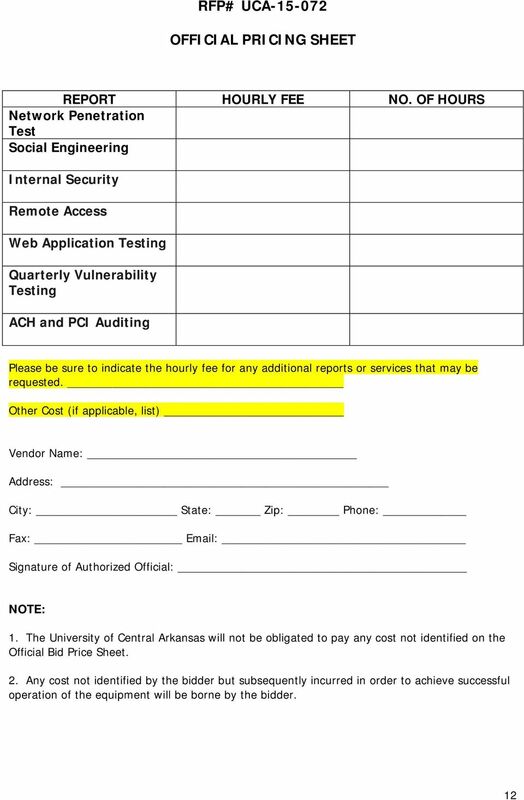 No.Ed.CIL/IS Unit/It Security/2014/1..April, 2014. 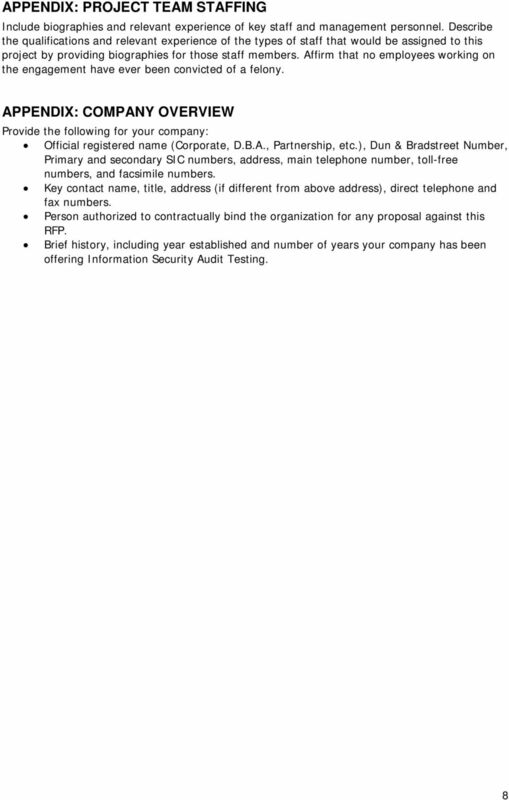 Quotation for Security Audit for EdCIL house IT infrastructure. 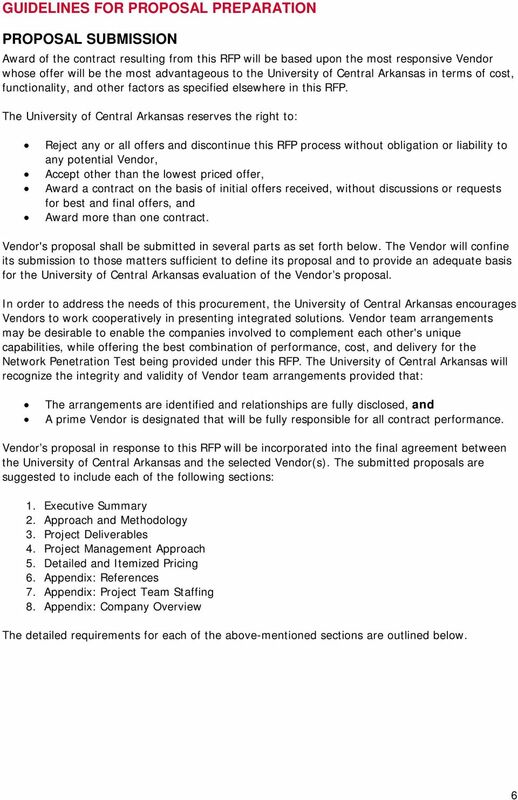 MODEL REQUEST FOR PROPOSALS (RFP) TEMPLATE Generalized for professional services www.cdrfg.com CDR Fundraising Group 2015 This sample RFP is made available by the CDR Fundraising Group as a public service. 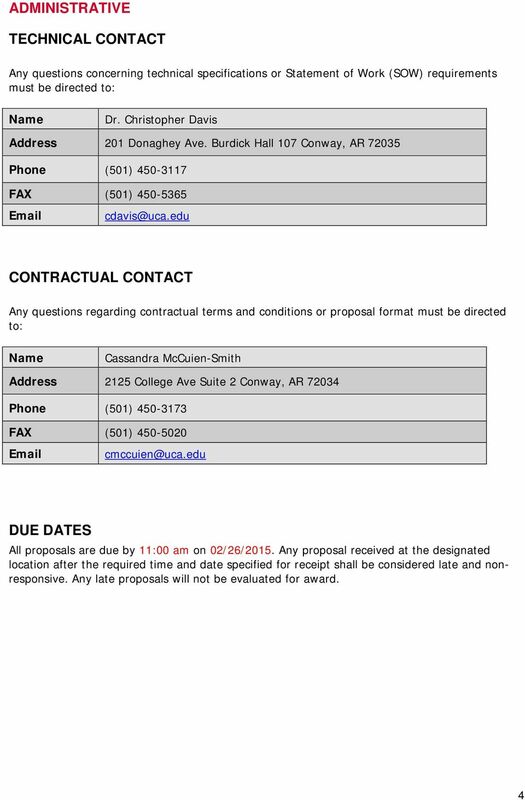 Plain Old Telephone Service (POTS) Central Administration Offices Cape Girardeau Public School District #63 Due: March 4 th, 2015 @ 2:00 PM Prepared by: Brian Hall Technology Department 401 N. Clark Ave.
REQUEST FOR PROPOSALS: Internal and External Assessment of Network, Computer, and Application Environments. 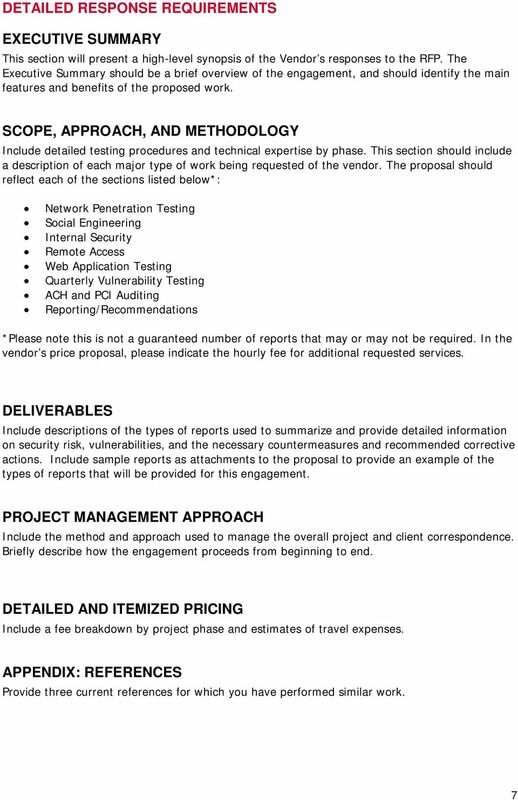 First 5 Trinity County Request for Proposal Website Design for First 5 Trinity County Complete Bids are Due October 2, 2015 at 5:00 p.m.